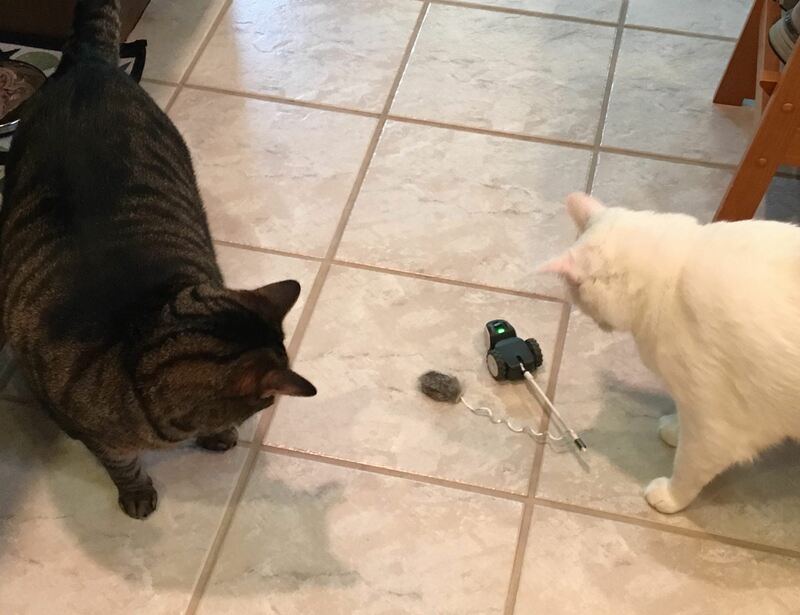 Effortlessly entertain your cat with the Petronics Mousr Robotic Cat Toy, which plays with your kitten just the way they like. 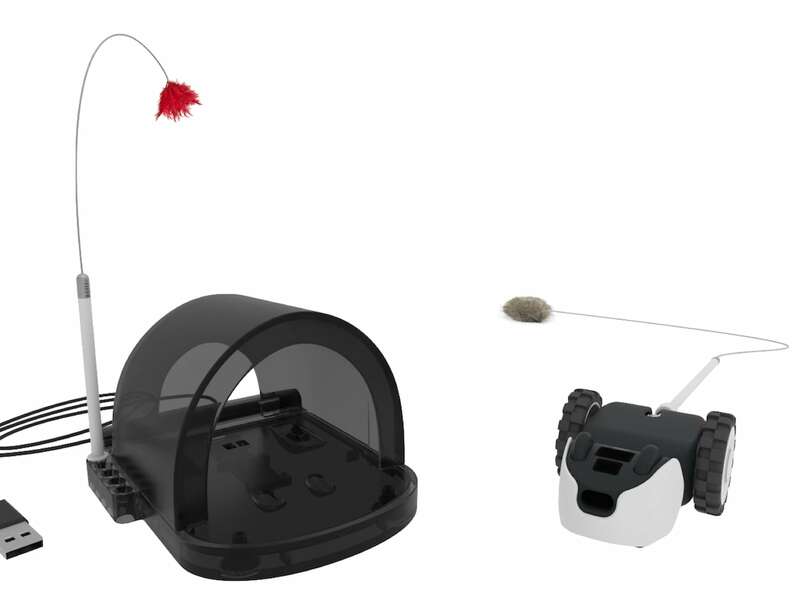 Effortlessly entertain your cat with the Petronics Mousr Robotic Cat Toy. 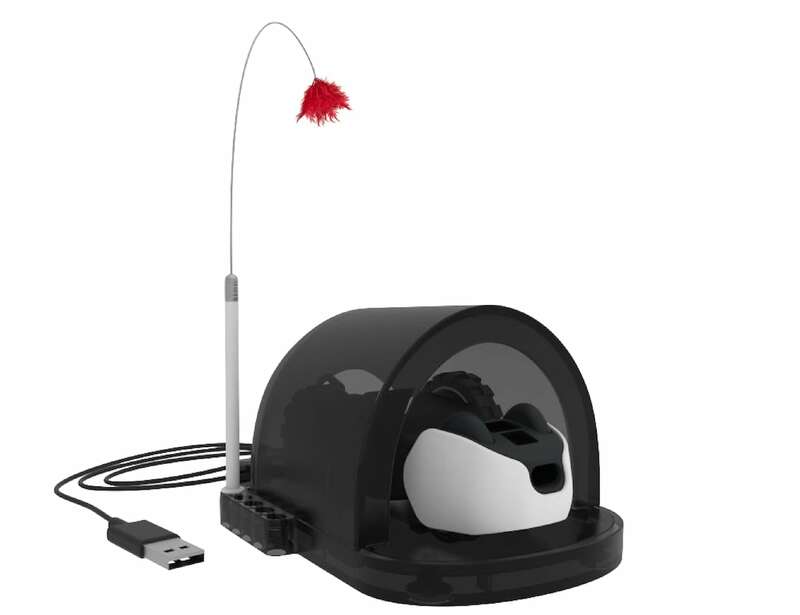 This device plays with your kitten just the way they like it. 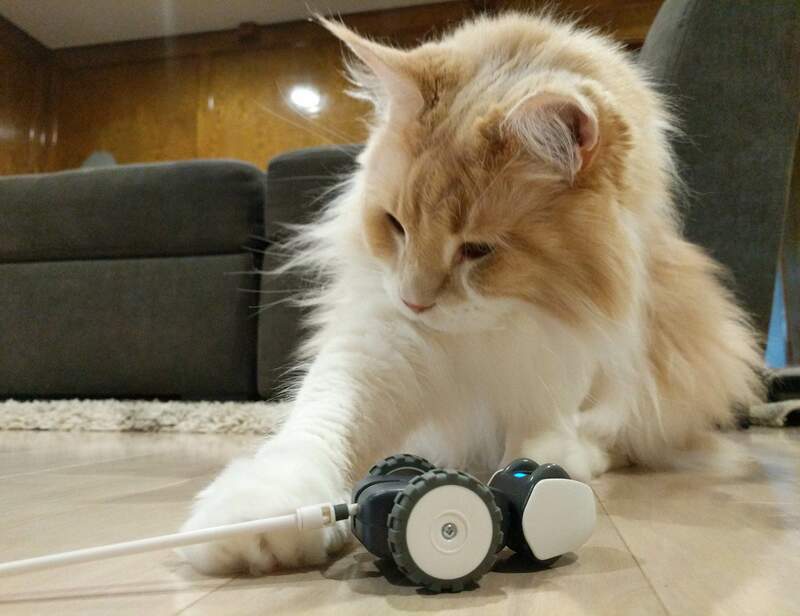 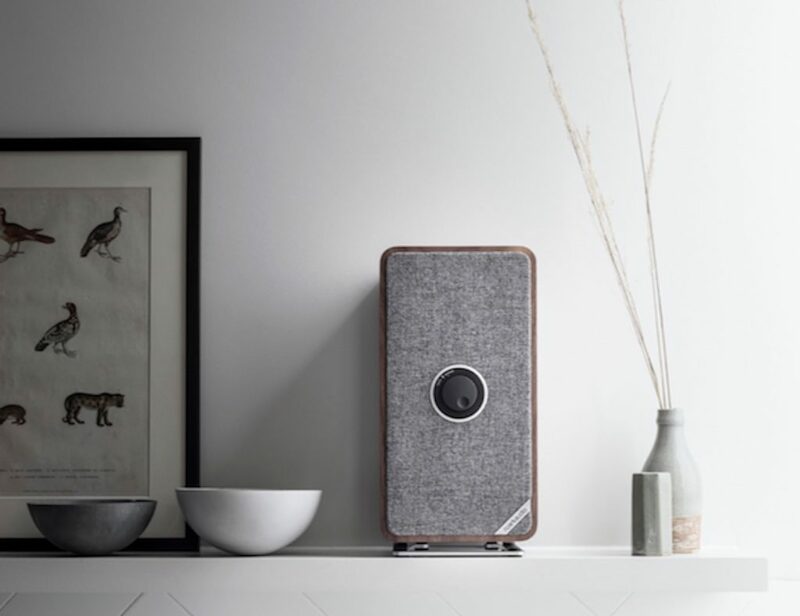 Utilizing sensors and built-in AI, Mousr entices, senses and reacts to your cat entirely on his own. 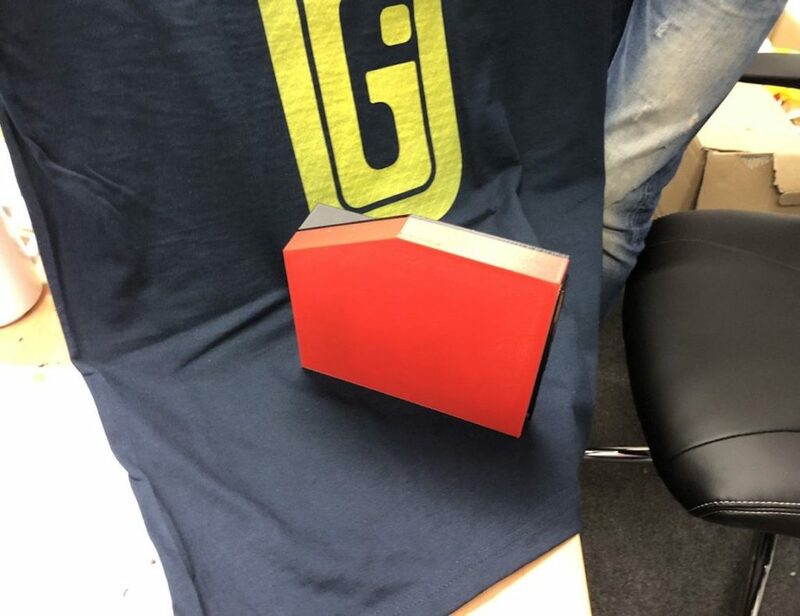 He even comes with different games to cater to different styles of playing. 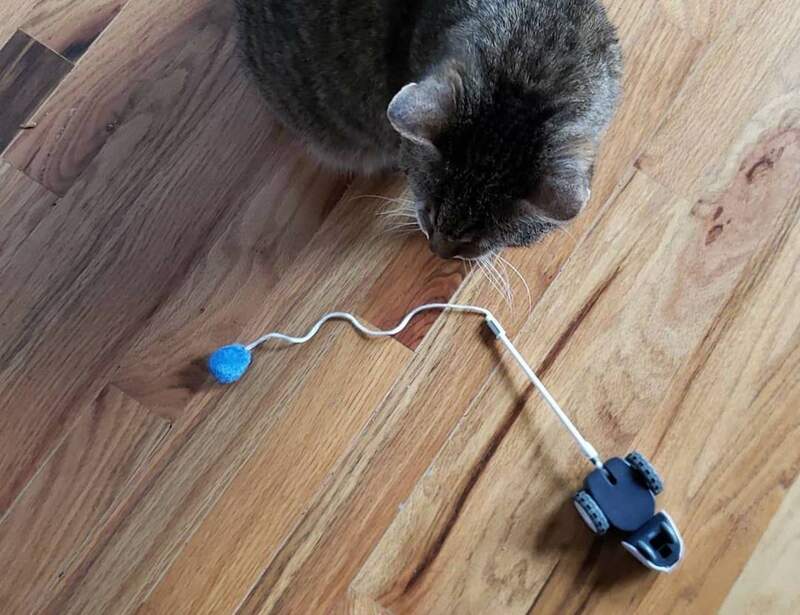 Complete with a selection of tail attachments, Mousr is customizable to meet your cat’s play style. 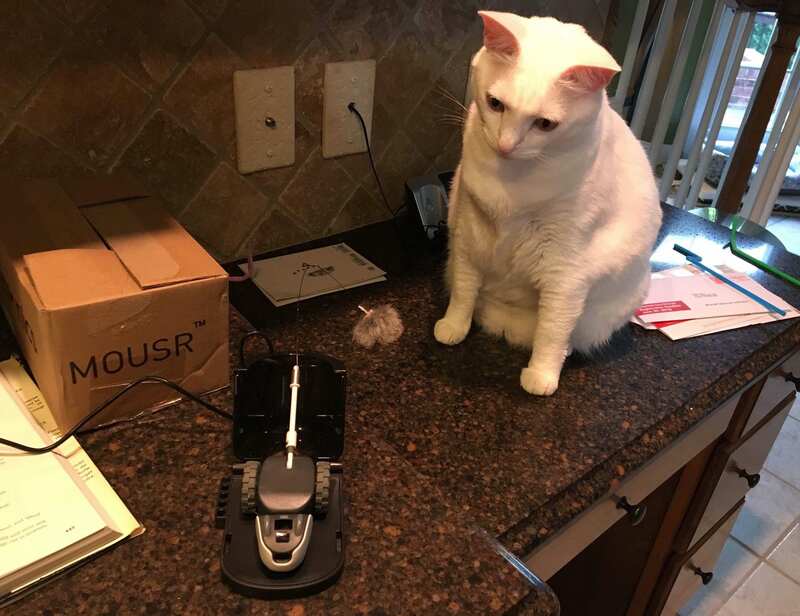 Simply switching his tail will give your cat a whole new Mousr to play with. 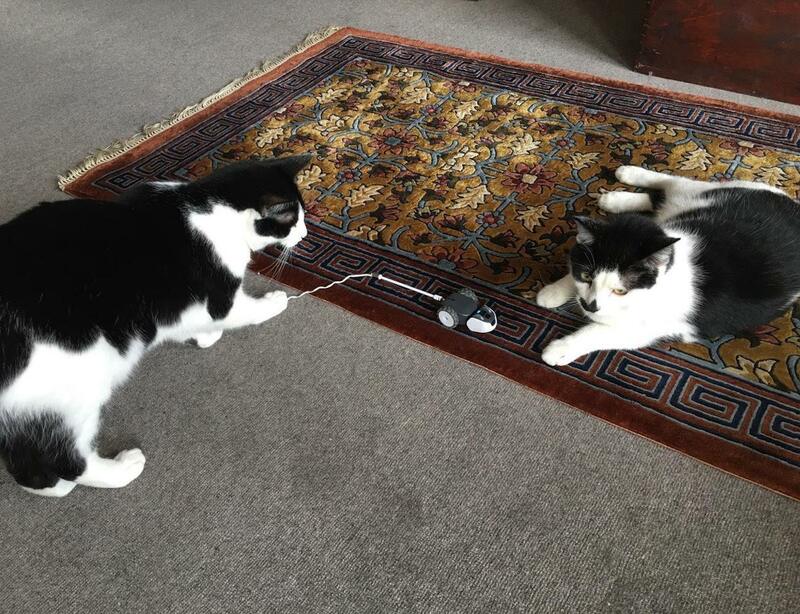 Compatible with iOS and Android devices, you can easily choose the game that is right for your feline. 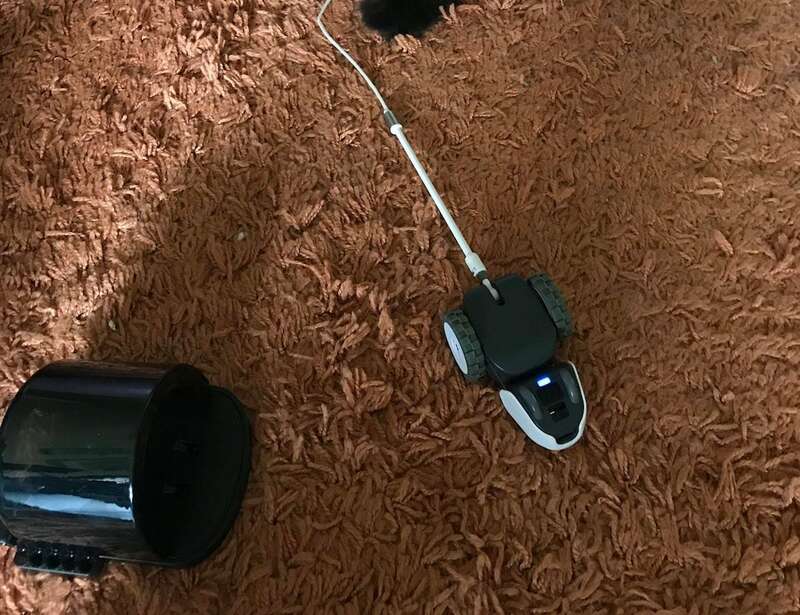 Mousr also allows you to take control by driving it from your smartphone or tablet without even getting off the couch.